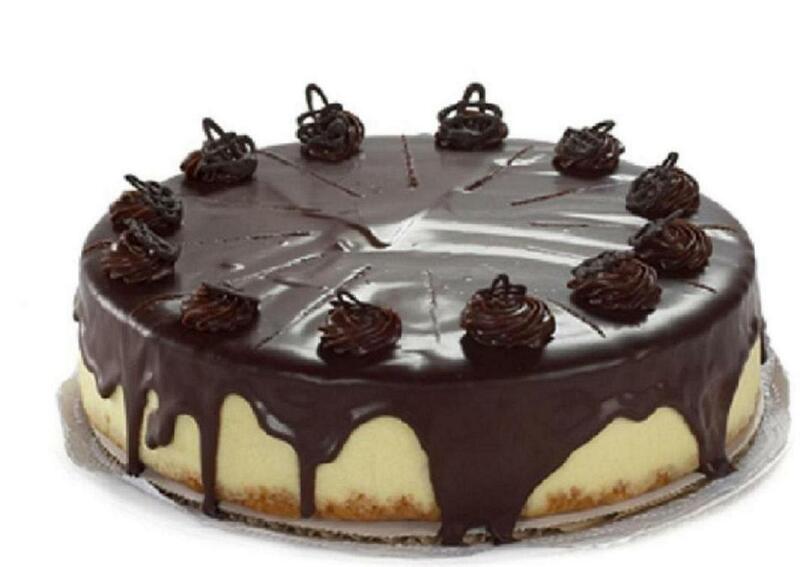 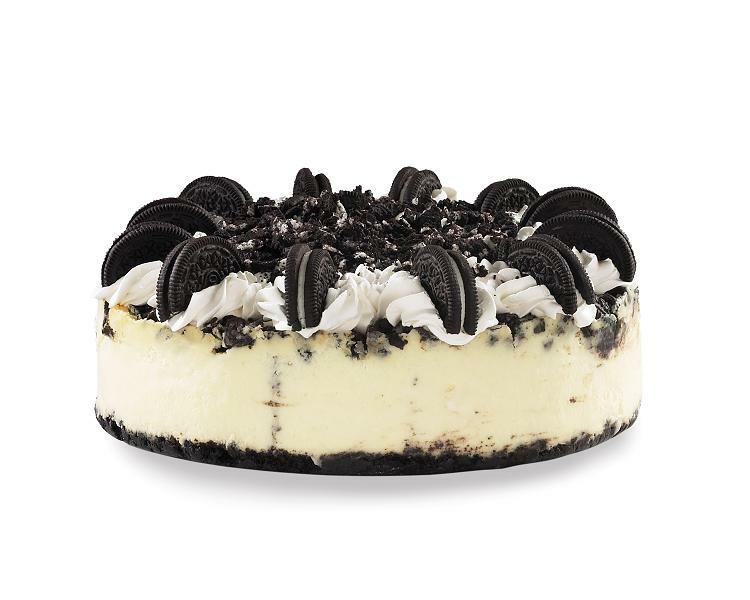 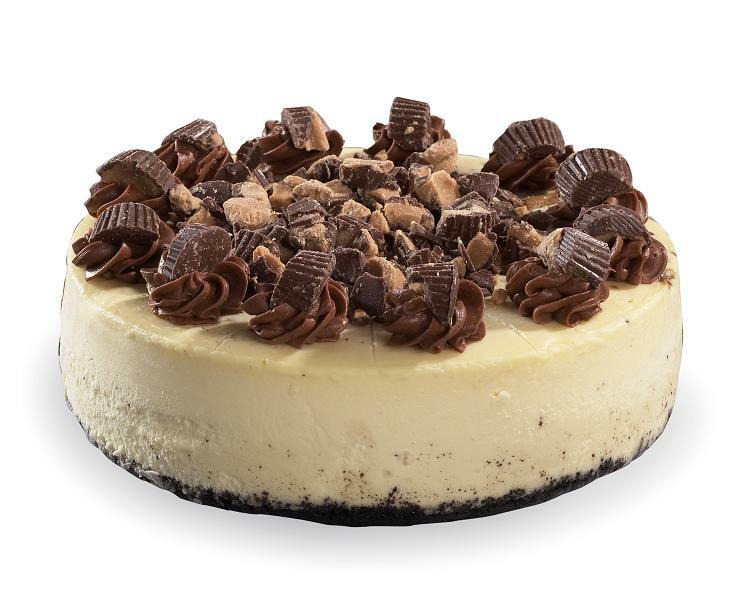 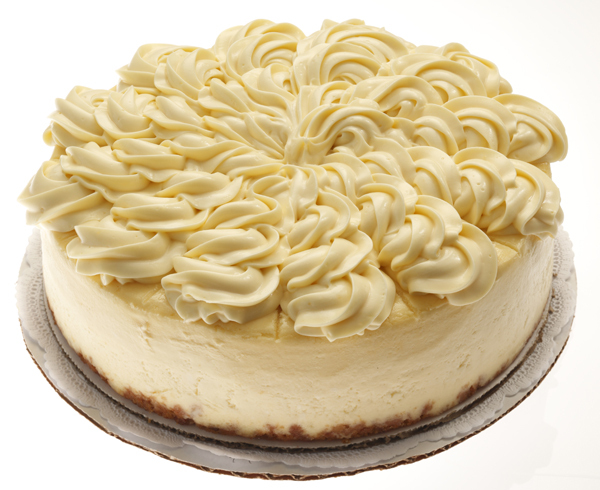 Who doesn't love a delicious, creamy cheesecake? 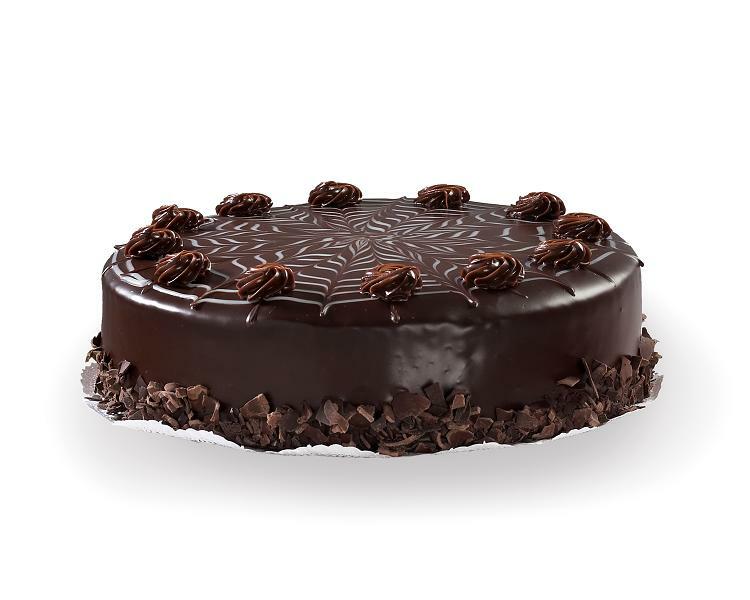 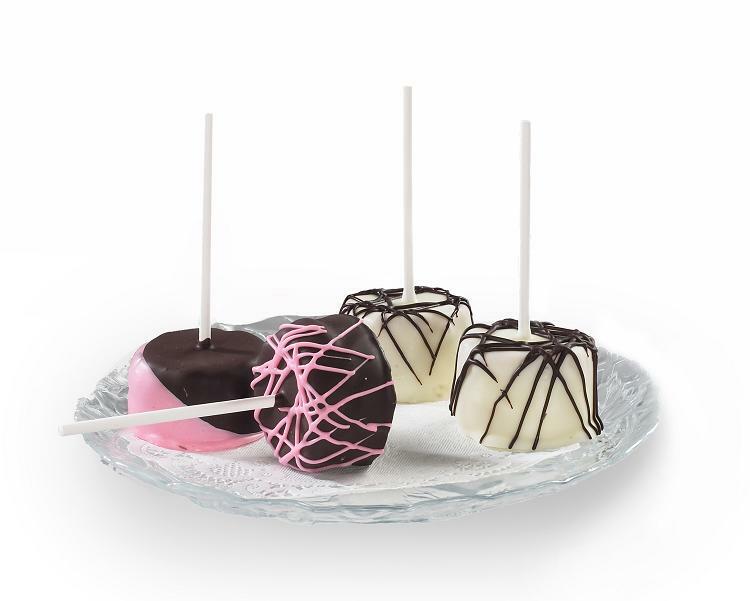 Here at Dessert Deli we pride ourselves on making some of the best in Buffalo. 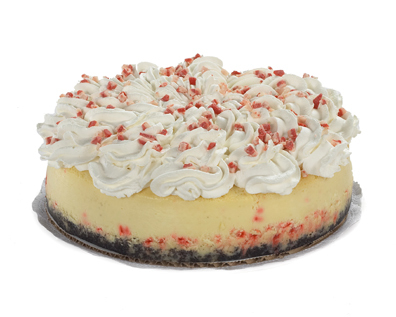 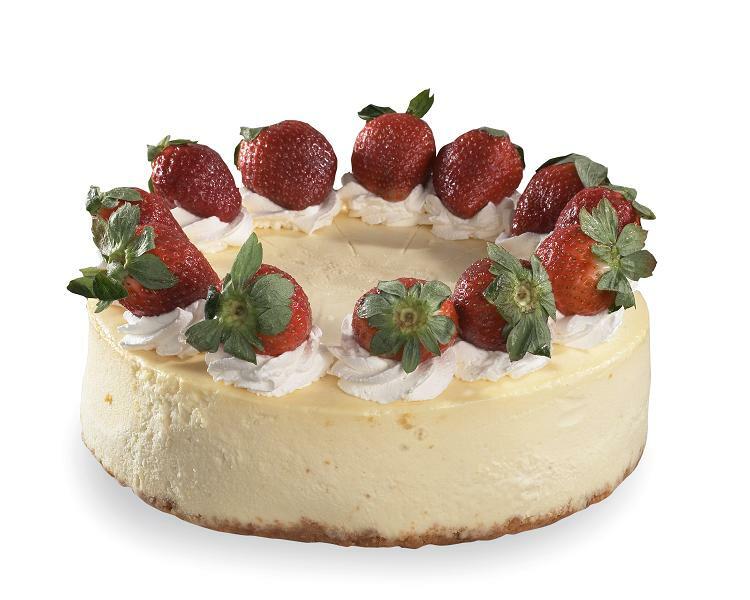 From traditional flavors to fun cheesecakes pops and everything in between, we have a cheesecake for every palate!